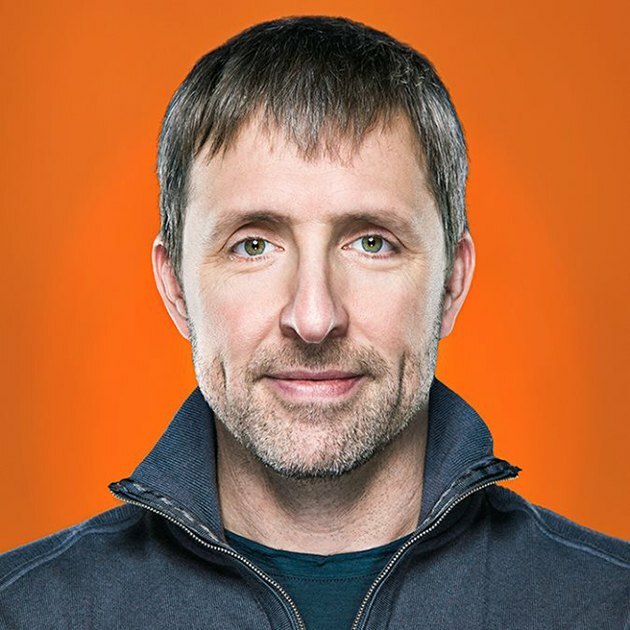 Dave Asprey, founder of Bulletproof Coffee and author of the new book “Head Strong,” was once 300 pounds. And so he hit the gym six days a week, restricted his calorie intake and went on a low-fat diet. Despite his hard work, Asprey didn’t lose any fat and remained obese. Frustrated and close to defeat, he decided to hack his own body. The Silicon Valley tech entrepreneur spent two decades and more than $1 million manipulating his biology to see if he could create a life full of health shortcuts — or what he refers to as biohacking. In the latest episode of the Stronger podcast, we talk to Asprey about the biohacks you can do every day to become your most energetic, least stressed-out and highest-performing self. Listen in to get valuable tips from the Bulletproof founder, including how to tweak your diet to get stable energy and mental clarity and how to feel more revitalized on fewer hours of sleep. 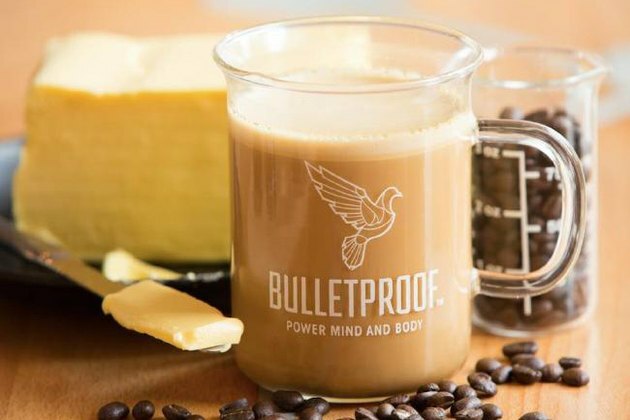 Have you tried Bulletproof Coffee? Do you think it’s possible to manipulate your own biology? Have you ever heard of biohacking? What other biohacks have you heard of? What other topics do you want to hear about on the Stronger podcast? Share your thoughts with us in the comments below!